We will not be able to help you before we hear your story. Let's just focus on your story. Let's set up a time to visit. 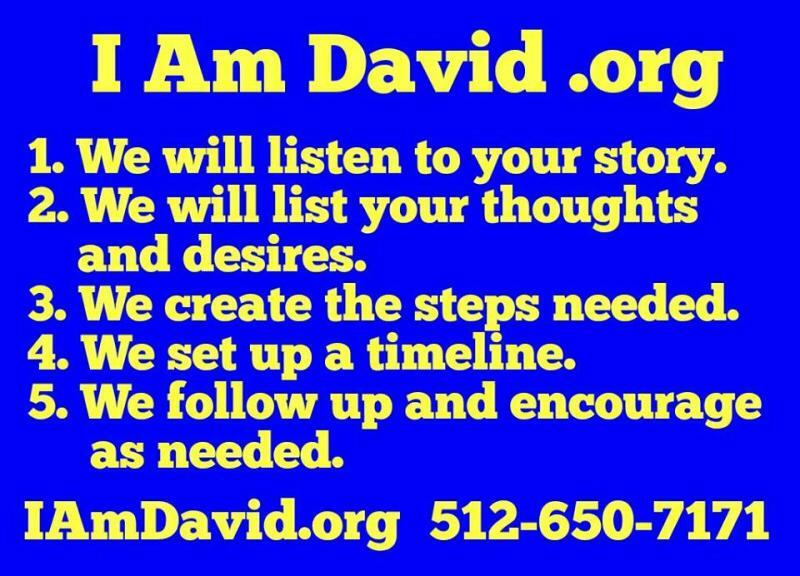 Call or text anytime, 512-650-7171.